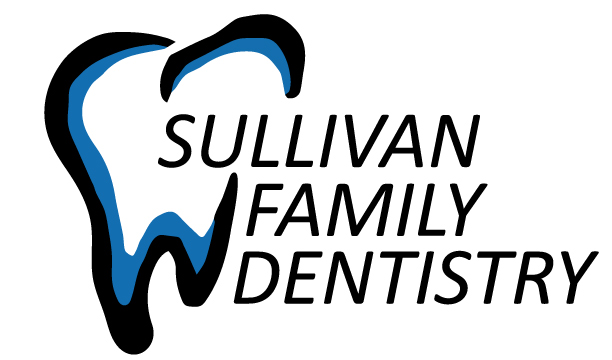 Leslie Sullivan joined Sullivan Family Dentistry as the office manager in 2012. Deb Lockhorn received her training at Hastings Central Community College. 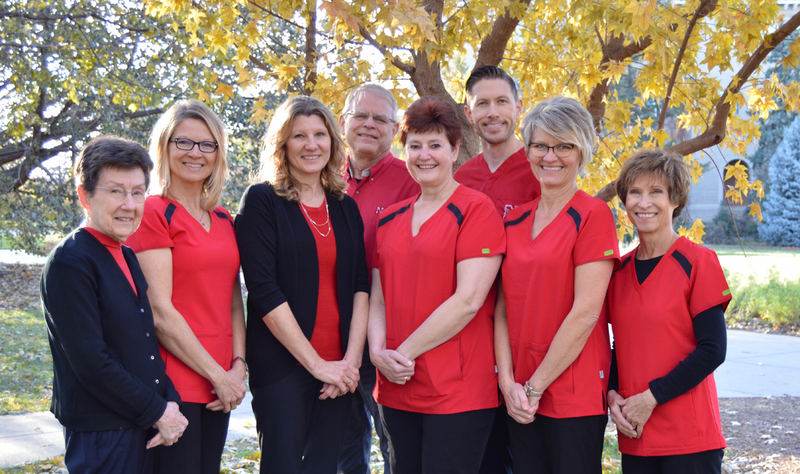 She has worked in the dental field since 1984 and began working with Dr. Howe in June 1986. What she enjoys most about her job is the relationship with her co-workers and getting to know the patients. 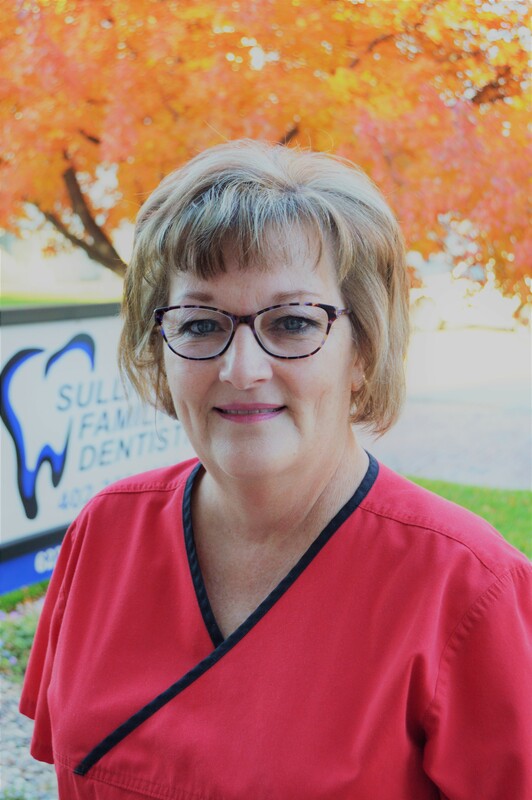 Aggie Gesch graduated from the Dental Assistant program at Southeast Community College in 1974 and has maintained her CDA since. 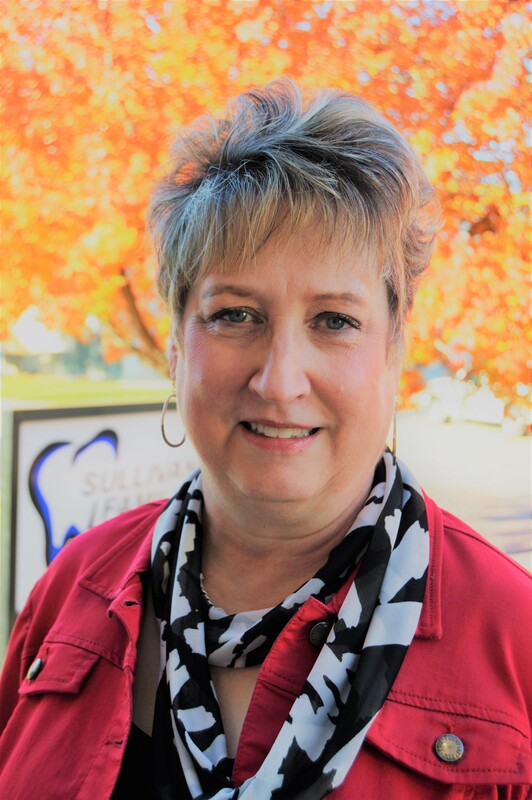 She is active in the dental assistant organization, having served as president on both the local and state levels. 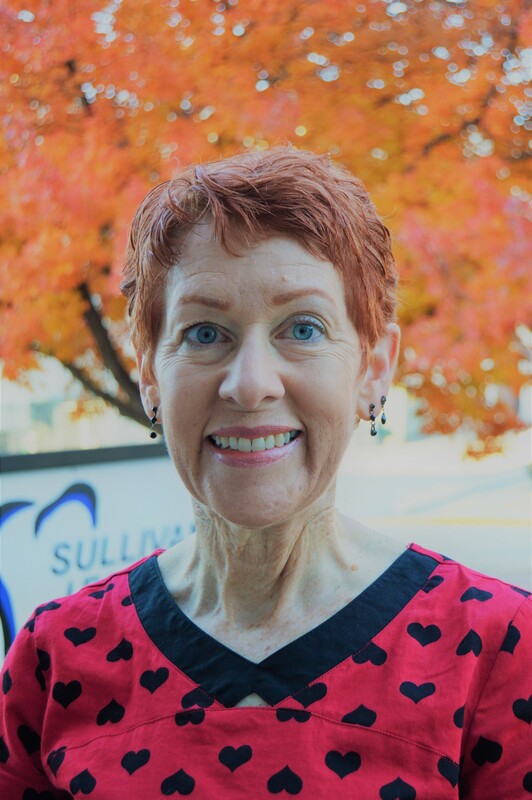 Along with her husband Mike, Aggie volunteers every year for the Nebraska Dental Mission of Mercy, Share Clinics at The Dental College, and many other endeavors around Lincoln. Dee worked for the practice outside the office for five years before coming to work in the office 13 years ago. 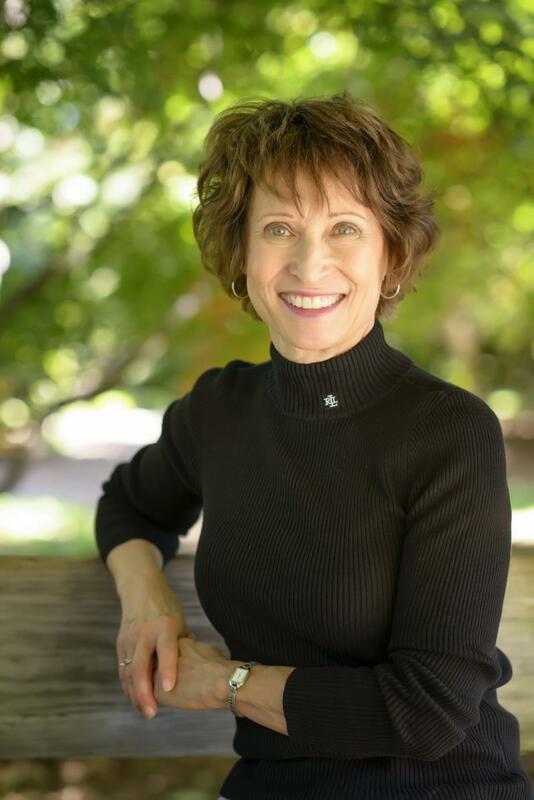 Toni Aksamit’s former jobs included working as a Spanish interpreter through the Department of Health and Human Services and as a Guardian Angel in home health care. She and her husband have six children and five grandchildren. Like her sister Terri, Toni is a runner who has completed two full marathons and three half-marathons as well as many other races. She also enjoys camping and biking. 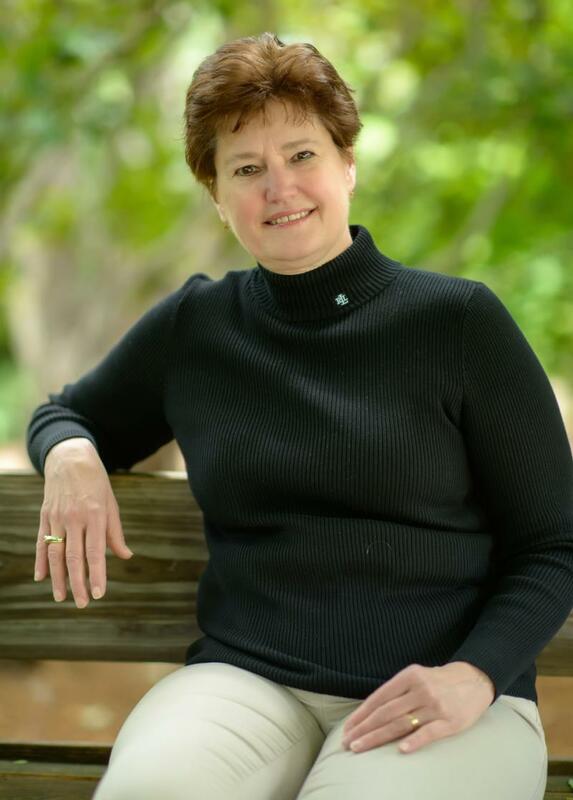 Terri Gaffney joined our staff as receptionist coming from an accounting background. She and her husband have five children and three grandchildren. 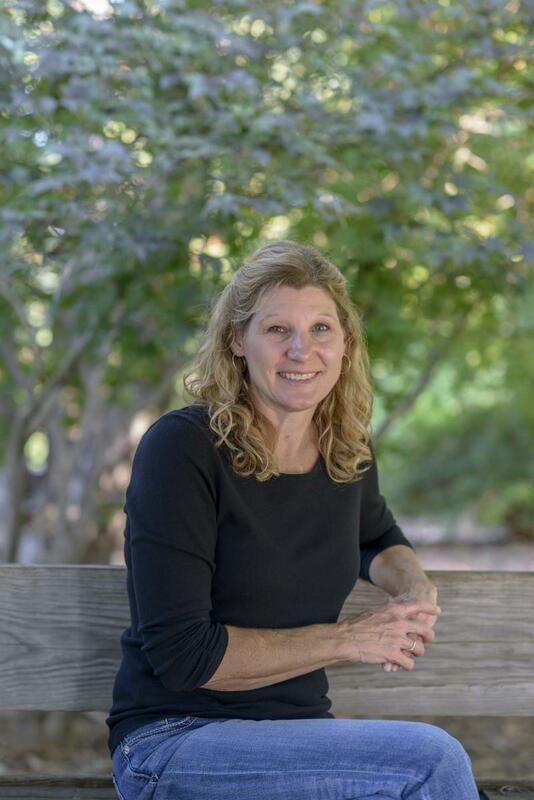 Terri is an avid runner and has completed three half-marathons. She also enjoys camping and spending time with her family. 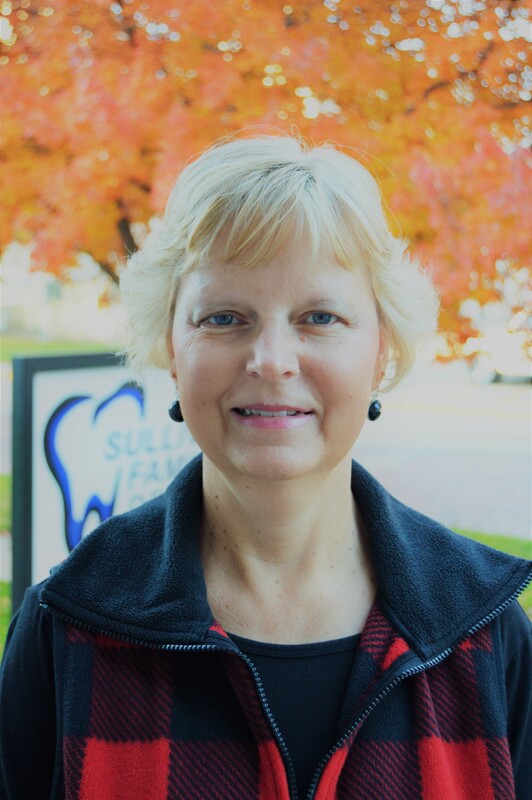 Jacque Broadwell Larkin attended Nebraska Wesleyan University for pre-dental hygiene courses and finished her education at Central Community College. She has been providing patient care at the same office for 32 years. Jacque has given several dental care presentations at schools and nursing homes in the community. 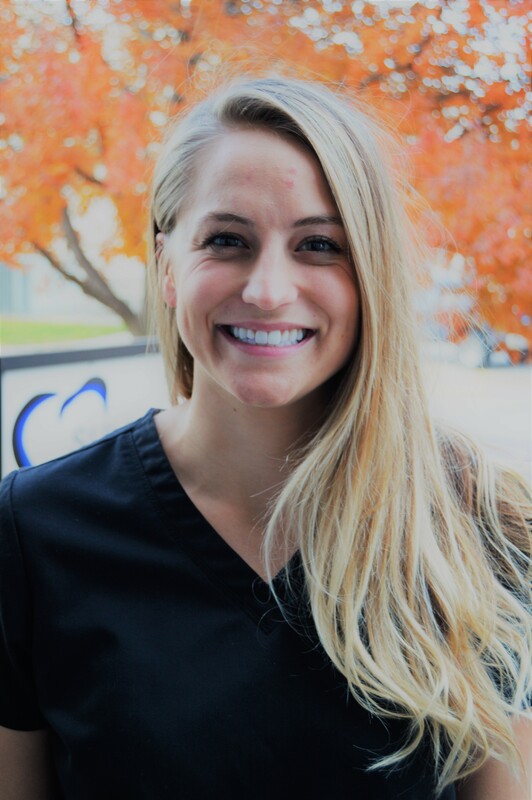 Shelby Deters received her training at Minnesota State Community and Technical College, and also maintains her CDA certification through the Dental Assisting National Board. Shelby moved to York from Fargo, North Dakota in September 2017 to join the team. 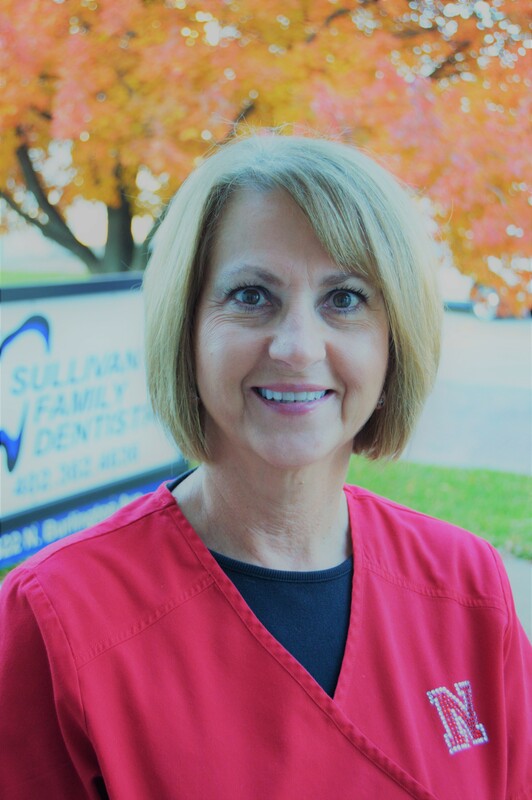 Hali McBride was trained in the office as a dental assistant and front office receptionist, and has been working in dentistry for the last 20 years. 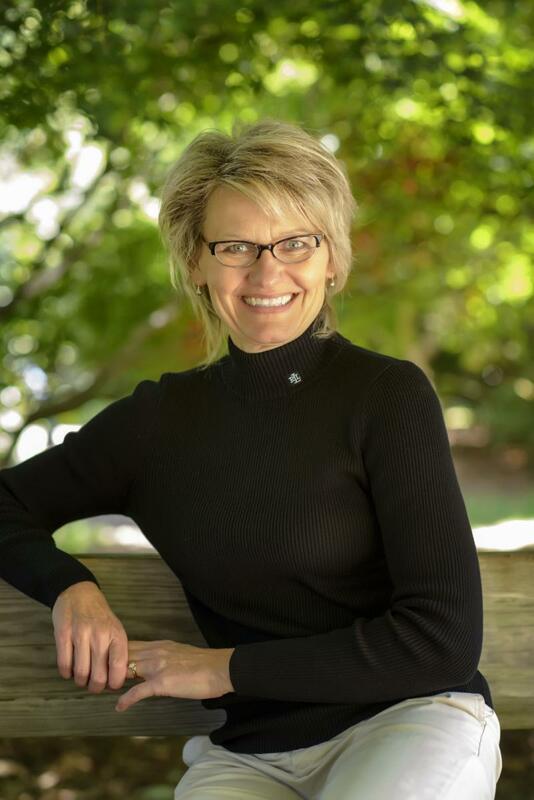 Her experience includes three rural practices. 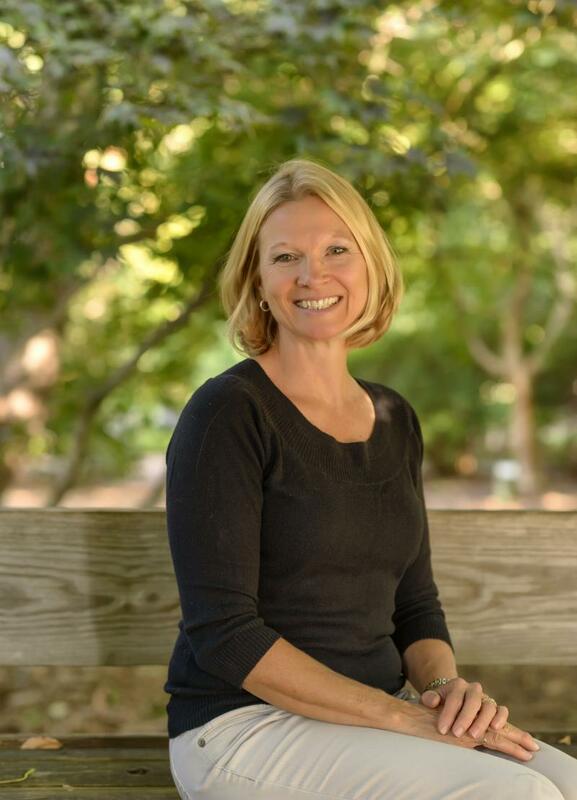 Michele Pohl joined the staff in 2009 as a front office receptionist coming from a business office related background. Dawn Nannen joined the staff as a receptionist in 2005.  Her background includes many years of clerical and reception experience.